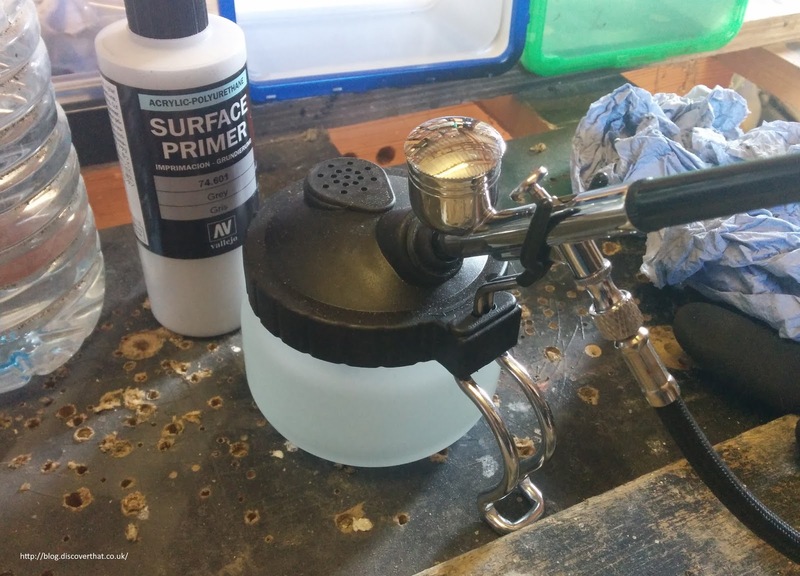 This weekend was the first time I have used my air brush with my workshop compressor. 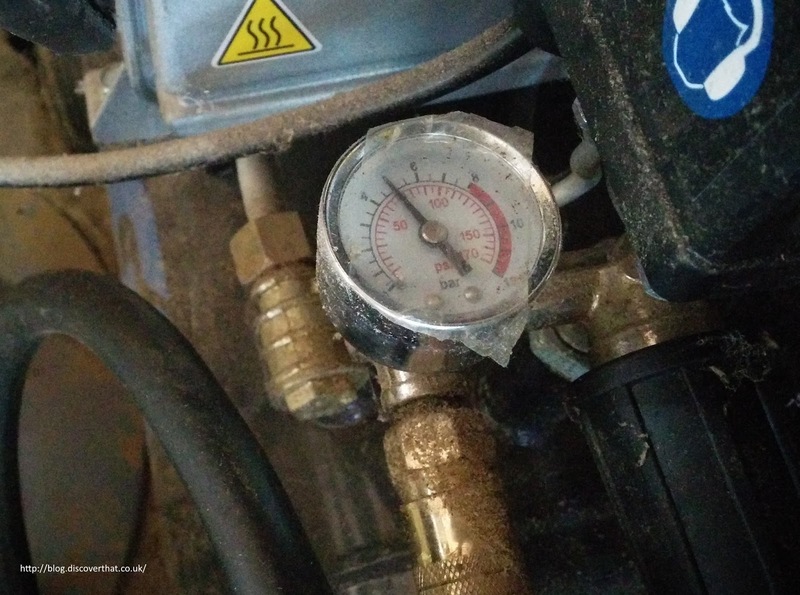 It worked well but needed some initial fiddling to get the pressures right. 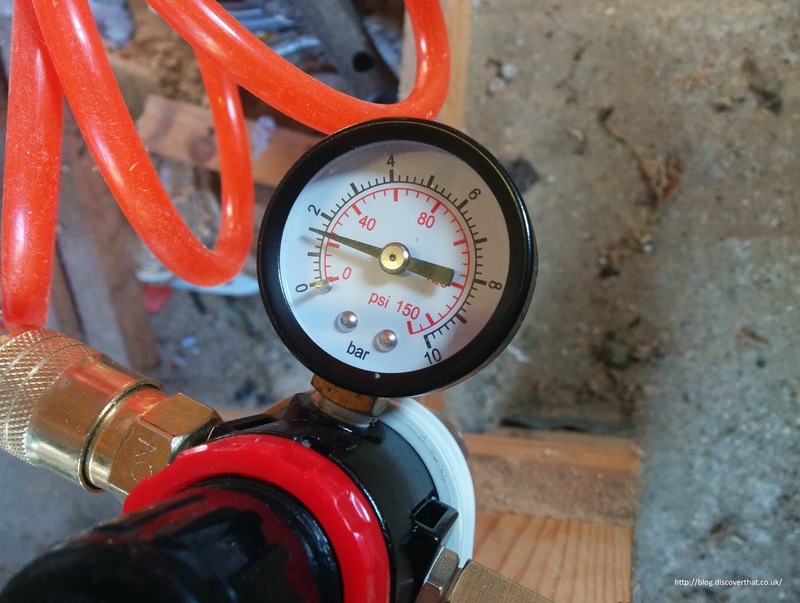 I ended up with the compressor set to a pressure of 70psi and the regulator at the water separator set to 25psi. There are several adapters from the larger workshop connector down to the small air brush hose plus neither gauge is likely to be accurate so the above settings are just what I need to set with my equipment.